We promised a special NRC podcast. And we keep our promises. 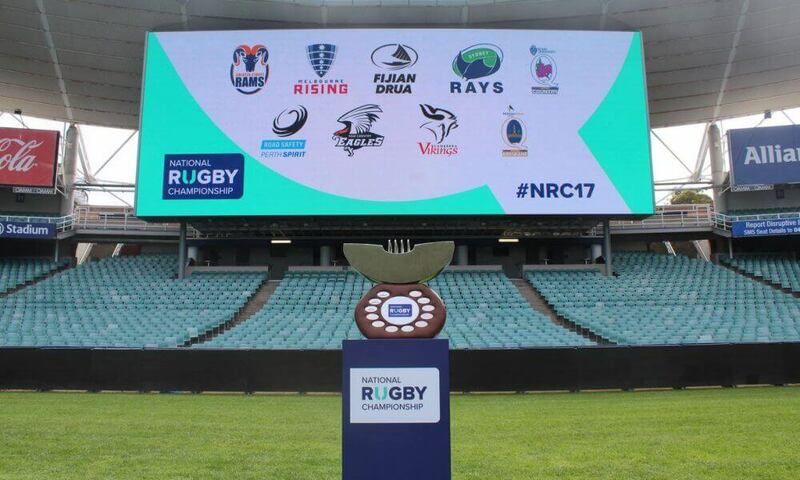 Ahead of the grand final down in Canberra this week, Rugby Reg, Brett McKay and Nick our producer sat down to talk about the upcoming final, but also to shed light on this season of the NRC and on the competition as a whole as it nears the end of it’s fourth season. 1. Who starts as favourites this weekend? 2. Are the Drua a positive inclusion? 3. How do we rate the Sydney teams? 4. Standout, surprise and disappointment for each team? 5. 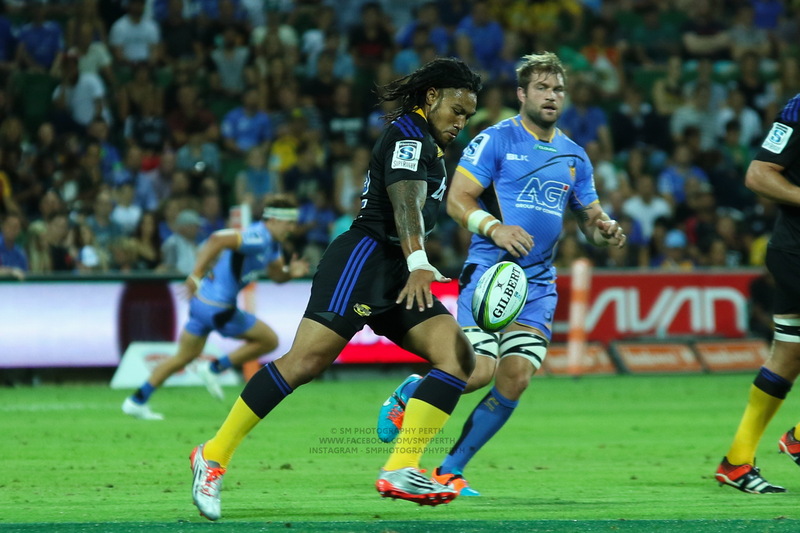 Where to for the NRC going forward? The difficulty with the NSW teams is that they split up their Super Rugby players (unlike the Canberra, Perth, and Melbourne teams). Mind you Brisbane City and Queensland Country somehow manage to get it done. yep and supposedly NSW produce more rugby players than any other state so they should be able to sustain 3 teams surely? 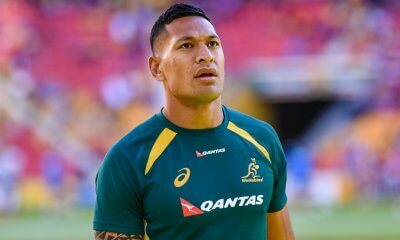 I think their main problem is locking in super players that won’t get snatched up by the wallabies. 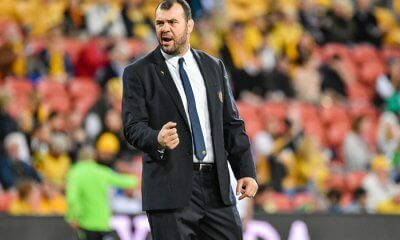 And Cheika does love to pick a Waratah! I don’t know the numbers but a Super Rugby wins vs Wallabies Caps during Cheika’s tenure must be pretty abysmal. I agree with the Vikings only being favourites based on home field advantage. The most impressive part of their win over Perth was how few penalties they gave away under pressure. The spirit didn’t have the same restraint and paid the price. I think there was less between the teams as some results suggest. With such a short season it’s easy to look bad with no time to get back into the finals race if you get a few bad results. So the NSW teams could bounce back if given a chance next season. Clarification on the fun fact at the end – which obviously, everyone has picked me up on, given everyone listened right to the end.. I think they’ve been usurped – I reckon Rowan Perry played for Canberra in 2015, and then NSW Country last season! Oh, that’s almost certainly true! This would’ve been handy info 24 hours ago! Good discussion and no issues with the opinions, but…. I attended all the Rising home games and despite the results the mood in the crowd was generally positive and up beat with a VERY young team showing a lot of skill and spirit. Lots of upside for next year. On the future, scheduling is the issue. It must finish at the same time as the mitre 10 cup. I think the only thing stopping this is the Shute Shield – start earlier. 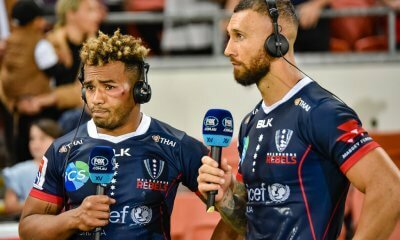 Great pod guys even with your East Coast Elitist bias ;) Just on your point about funding for the NRC and Twiggy I do believe that the Minderoo Foundation has agreed to sponsor the NRC as part of its IPRC bid.